Senator Antonio Trillanes IV vowed to push through in suing Communications Asec. 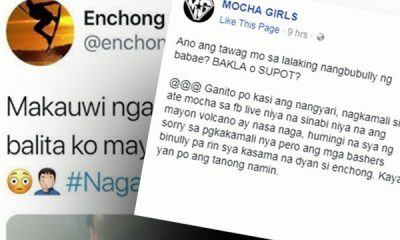 Mocha Uson for libel despite the possibility that she would be exonerated and her challenge that he resign if he loses the lawsuit. “While I am fully aware that Secretary Aguirre’s minions at the DOJ (Department of Justice) would eventually exonerate her, in the interest of justice, I would file the libel case, anyway,” Trillanes said on September 13. 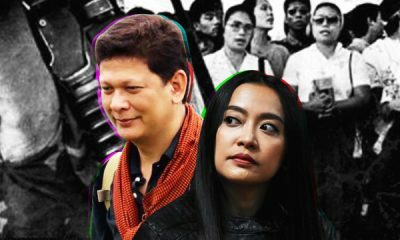 On September 11, Trillanes revealed his plans to sue Uson, broadcaster Erwin Tulfo, and journalist Ben Tesiorna for sharing fake information about his alleged foreign bank accounts. Uson, Tulfo and Tesiorna shared documents on their social media pages showing Trillanes’ alleged offshore bank accounts. The senator declared the “era of fake news” over. 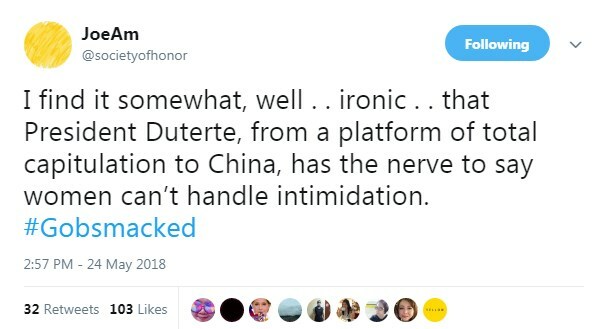 Earlier on September 13, Uson responded to Trillanes’ threat to sue her for libel. In a video message on her popular Facebook page, she dared the senator to file a case against her and resign from his post if he loses. But if he wins, she offered to be the one to hand in her resignation. 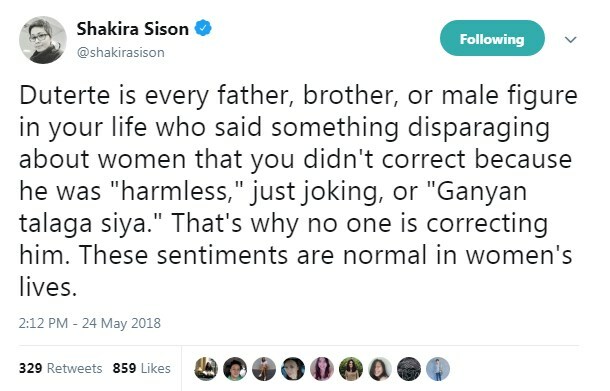 “Ituloy mo ang kaso. Hinahamon kita at kung mananalo ka magreresign ako ngunit kung matalo ka ikaw ang magresign at kung di mo itutuloy ang kaso, ibig sabihin wala kang bayag,” Uson said. 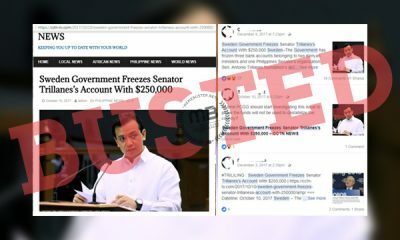 “Kaya nga “ALLEGED” meaning sabi di umano ng Davao Breaking News Page na ito ay deposits ni Trillanes. 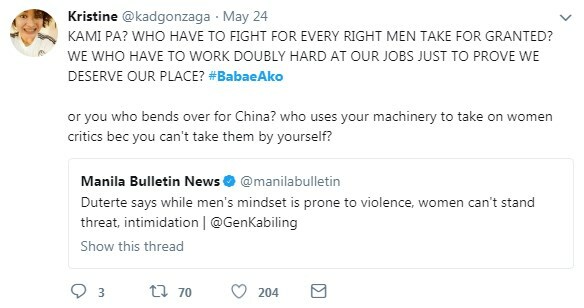 Ano meaning ng ALLEGED? – Di umano, Paratang, Bintang,” Uson wrote. 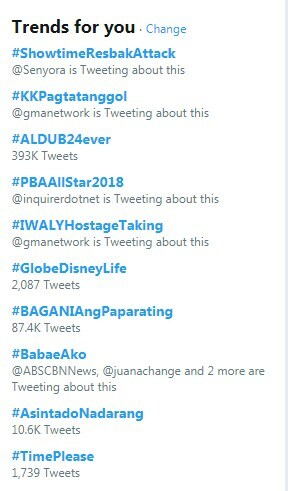 “Tanong ang mga media ba hindi gumagamit ng ALLEGED at DI UMANO??? 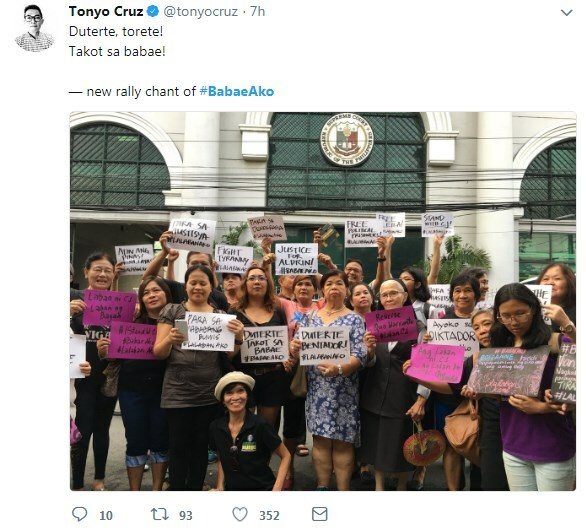 So FAKE NEWS na din sila?? ?” Uson added. She also addressed Trillanes for throwing accusations at people and expecting those people to prove that those accusations are not true. 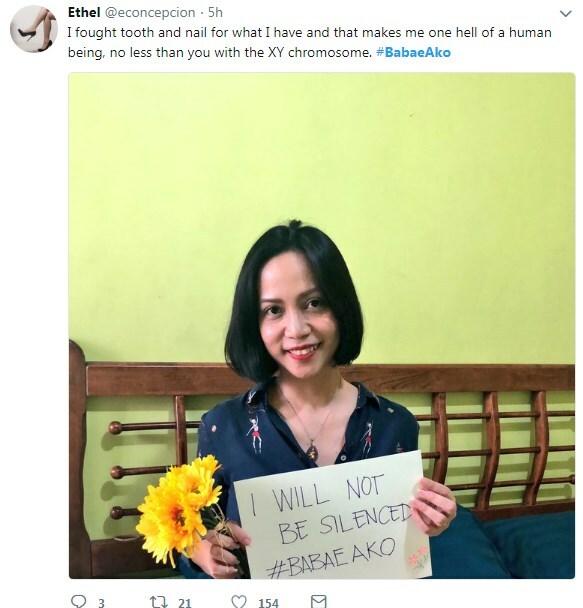 “Ikaw Trillanes – Puro paratang ka din tapos ang mag prove na hindi totoo yung inakusahan mo. 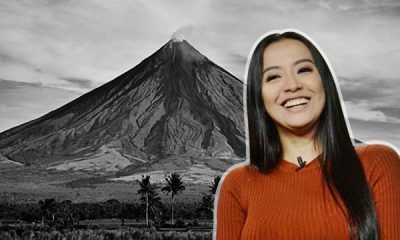 Tapos ngayon magagalit ka at inakusahan ka,” Uson said. 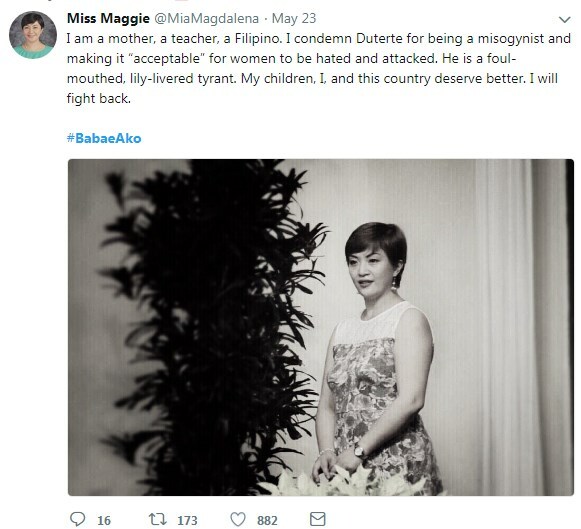 “Si PRRD mismo nagsabi may mga bank deposits si Trillanes, FAKE NEWS din si PRRD,” she continued. 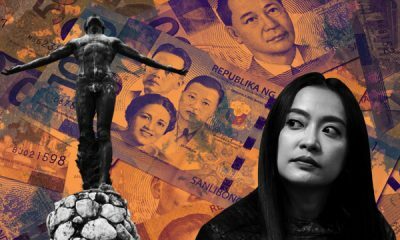 For his part, Tesiorna, who is a regular CNN Philippines contributor, stood by his post showing original bank transfer receipts made to what were supposedly Trillanes’ accounts. “We maintain that they are all authentic,” Tesiorna said. “But the fact remains that there are bank documents to prove the contention,” Tesiorna added. As an update, Trillanes flew to Singapore to visit the banks he was accused of having an account with. 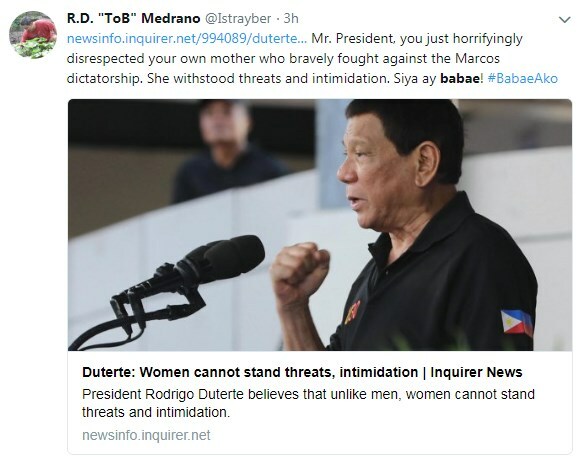 In his press statement about the trip, he said the banks the two account numbers – one by Duterte, and the other by Tesornia, Uson, and Tulfo – did not exist with DBS bank Alexandra branch. “Naipakita ko dito sa pagpunta ko mismo dito sa DBS bank Alexandra Branch dito sa Singapore na hindi totoo ang paratang ni Duterte na meron daw akong bank account dito. 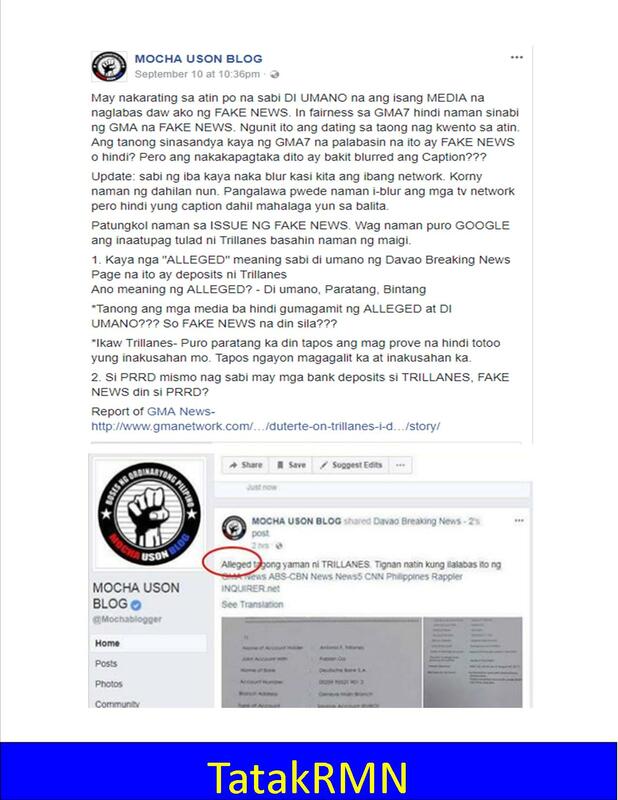 “No such accounts exist” ang sabi ng bank teller nang ipinakita ko ang aking passport kasama ang dalawang account numbers na galing kina Duterte, Erwin Tulfo at Mocha Uson,” his press statement on September 19 read.